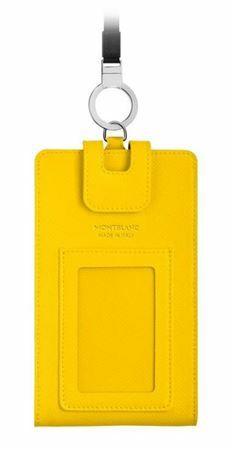 Order your Montblanc Sartorial Phone Holder with View Carry Me today from FahrneysPens.com. Fine Pens, Refills & Luxurious Gifts – great prices & fast shipping. The Montblanc Sartorial Collection speaks the language of modern elegance. 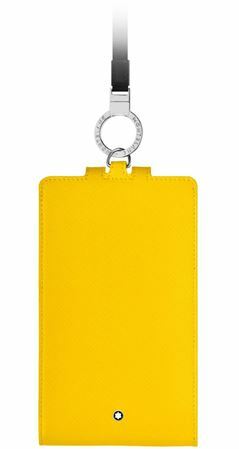 With its iconic Saffiano leather, this playful phone holder features a pocket for mobile phone, a view pocket and a useful and secure strap long enough to carry around the neck.